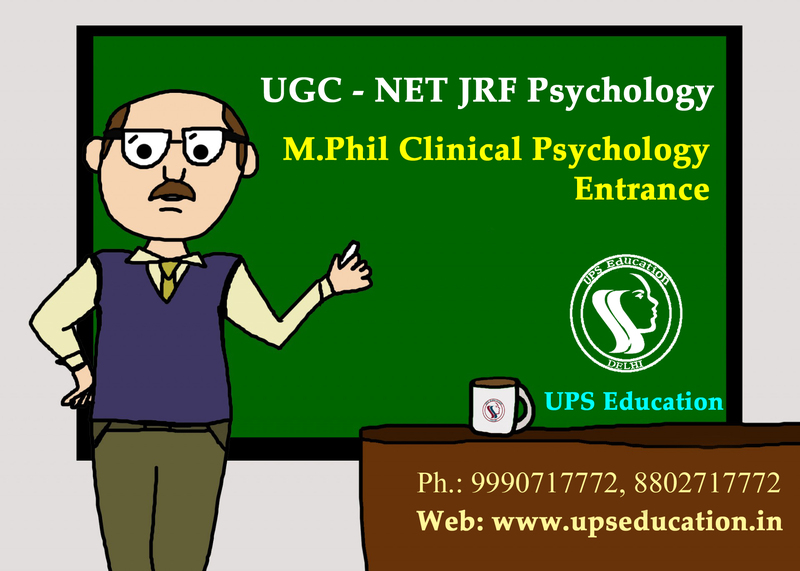 If you wishes to crack one of these Psychology Entrances; MA/M.Sc Psychology Entrance, M.Phil Clinical Psychology Entrance and UGC NET Psychology Examination, than join us today and start your preparation today with India’s No.1 psychology Coaching Institute. 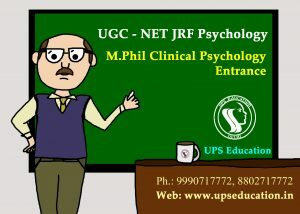 This entry was posted in approaches of psychology, best psychology coaching classes in delhi, Best Psychology Institute, CBSE NET Psychology Coaching, M. Phil Clinical Psychology Coaching, MA Psychology Coaching, NET Psychology Coaching, psychology, psychology book, Psychology Classes, psychology coaching class, psychology coaching in delhi, psychology job, psychology teacher, UGC NET Psychology Coaching, ups education on February 23, 2017 by UPS Education. 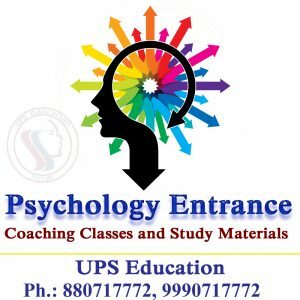 If you want to do your masters in Psychology than you should clear an entrance examination which is held by major Universities in India like: Delhi University (DU), Jamia Millia islamia (JMI), Ambedkar University (AUD), Banaras Hindu University (BHU), etc. 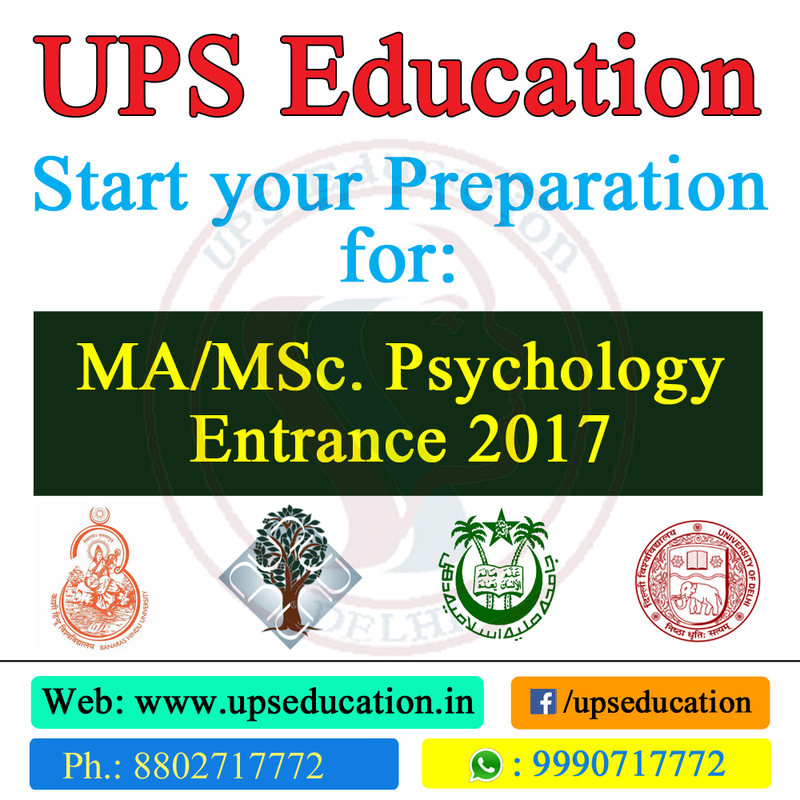 Application forms are probably out in month of February and March for the all universities; so if want to take admission in MA Psychology or MSc Psychology than this is the right time to start up your preparation for the entrance exams. 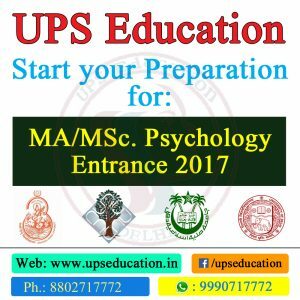 UPS Education provides coaching classes and Distance Learning mode for MA/MSc Psychology Entrance, we have well educated faculty, very sophisticated study material and UPS Education provides audio-visual classes. This entry was posted in approaches of psychology, MA Psychology Coaching, psychology, psychology book, Psychology Classes, psychology coaching class, psychology coaching in delhi, psychology job, psychology teacher, ups education and tagged Best MA Psychology Coaching, coaching classes for ma psychology, ma psychology classes, ma psychology entrance coaching on November 28, 2016 by UPS Education. 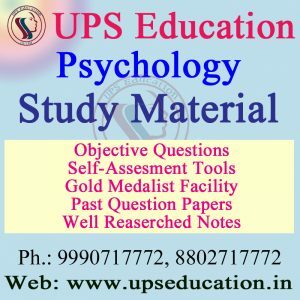 NET Psychology Examination Pattern: The test consists of three papers and all the three papers are objective in nature. Going acquainted with the syllabus: Run through the syllabus thoroughly. 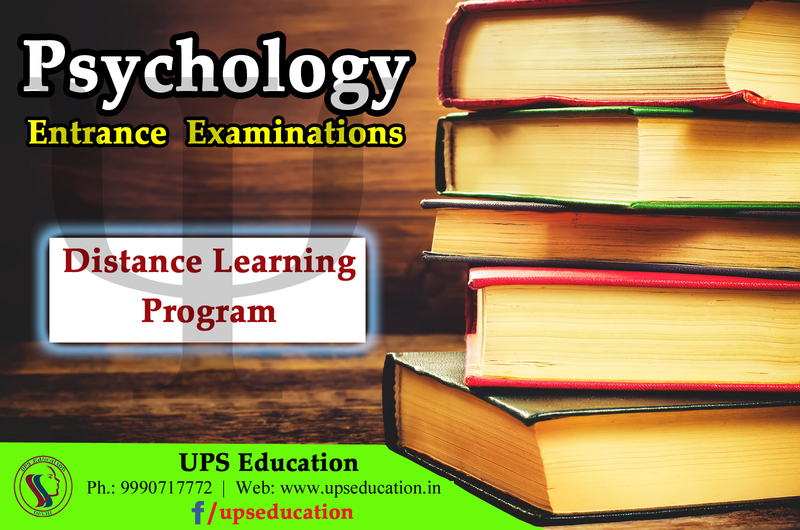 It is important that you understand the syllabus completely and prepare for each topic accordingly. Do not leave out any topic. 2. Assistant Professor: No upper age limit for Assistant Professor. 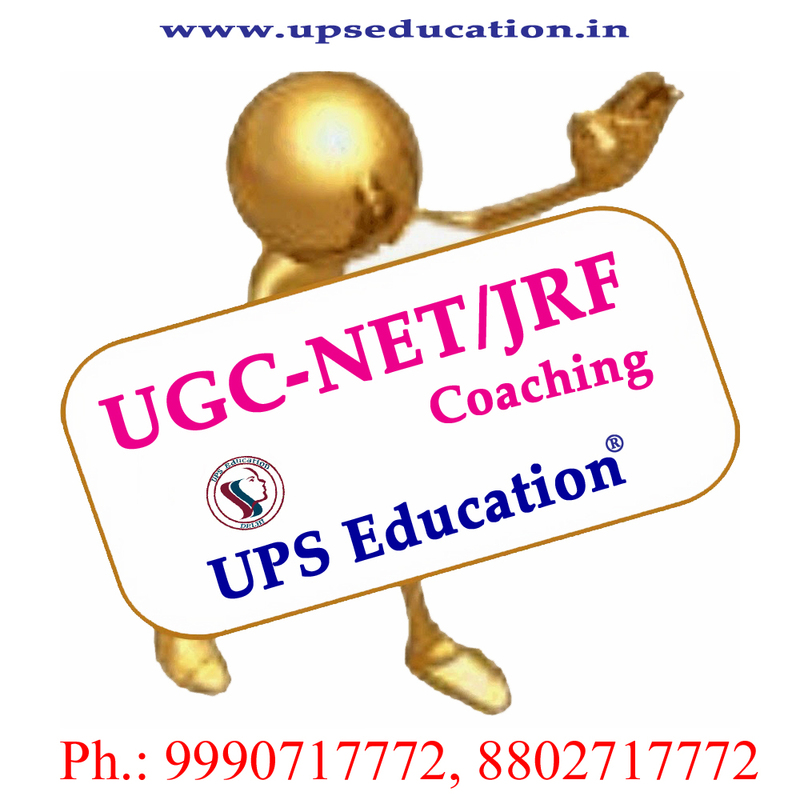 EDUCATION QUALIFICATION: Candidates who have secured at least 55% marks in there Master degree. Exam held in the month of: June and December (Exam is held twice a year). Notification announced in: for the June exam, notification will be announced in the month of March and for the December exam it will be in the month of September. Exam Pattern: Objective in Nature. . Preparation Time: Recommended a minimum of three to six Months. Visit our website and purchase our study material and notes. 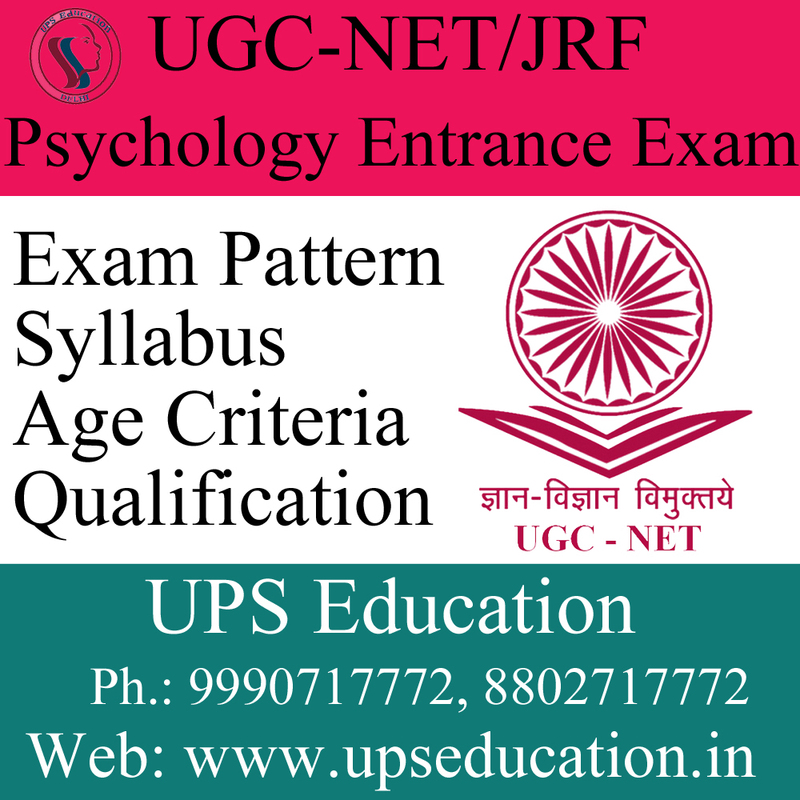 This entry was posted in CBSE NET Psychology Coaching, online books, psychology, psychology book, UGC NET Psychology Coaching and tagged NET Psychology, NET Psychology Examination, NET Psychology Examination NOTES, NET Psychology Examination Pattern, Psychology Examination Pattern on June 21, 2016 by UPS Education. 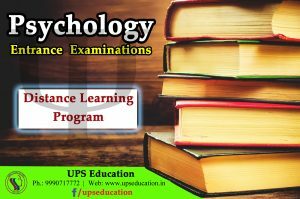 Start your success story with UPS Education Psychology coaching programmed for Psychology Entrance Exam Study Material. 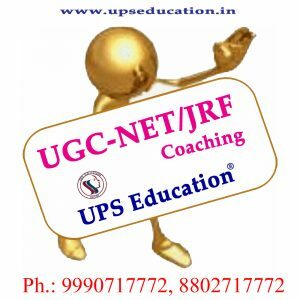 Our learning resources have proven to be an excellent guide to student since 2012 and include preparation study material, video lectures, test series, mock-test etc. 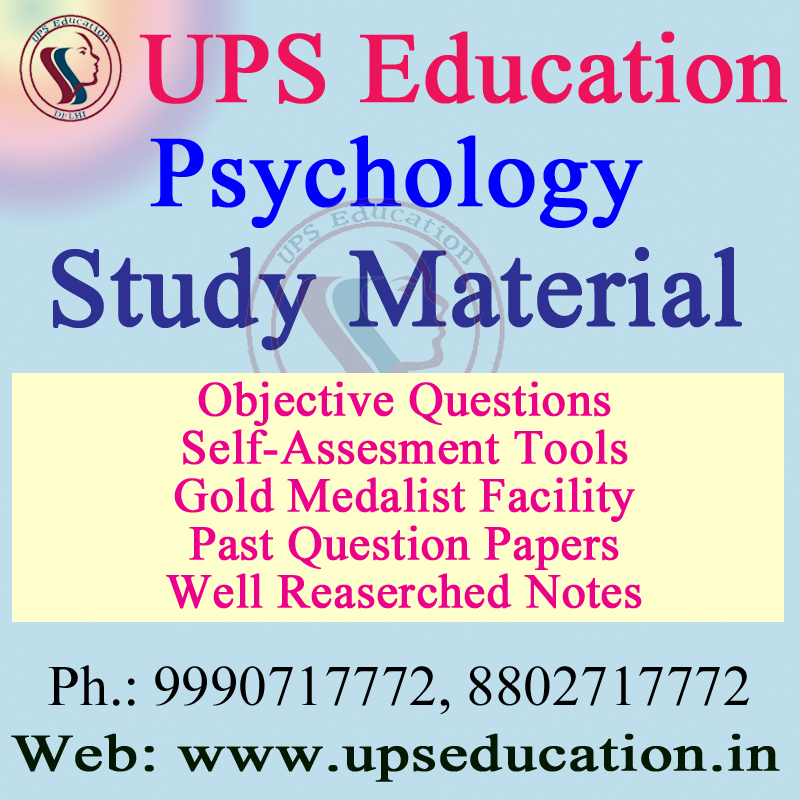 This entry was posted in ebook, psychology, psychology book, UGC NET Psychology Coaching, ups education and tagged B.A Psychology Study Material, M.A Psychology Study Material, M.Phil Clinical Psychology entrance notes, M.Phil Clinical Psychology study material, M.Phil Psychology Study Material, M.sc Psychology Study Material, Net Psychology Study Material, Psychology Study Material, UGC NET JRF Psychology Study Material on June 11, 2016 by UPS Education. 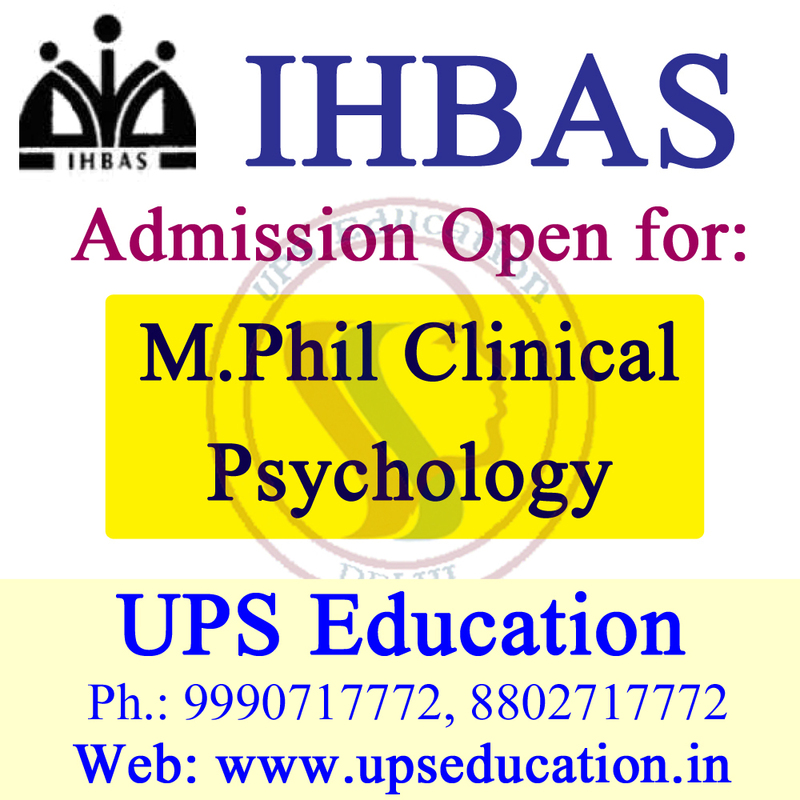 IHBAS invites applications form for admission to M. Phil. 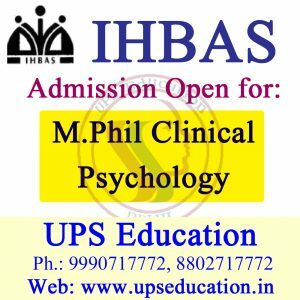 Clinical Psychology (two years hospital based full time) Course for the session under 2016-2018 at Institute of Human Behavior & Allied Sciences (IHBAS). Please fill the form under the mention date. Eligibility: Regular M.A. /M.Sc. 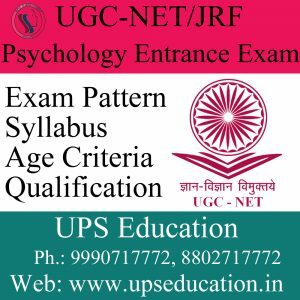 in Psychology/Applied Psychology/ Cognitive Psychology/ Clinical Psychology/ Counseling Psychology/Health Psychology from UGC recognized University with minimum 55% marks (50% marks for candidates under reserved categories SC; ST; OBC). 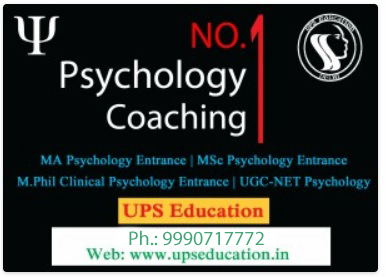 This entry was posted in Arvind Otta, best psychology coaching classes in delhi, Best Psychology Institute, M. Phil Clinical Psychology Coaching, online books, psychology book, Psychology Classes, psychology coaching class, psychology coaching in delhi, ups education and tagged Admission open in IHBAS, IHBAS notes, IHBAS study material, M.Phil Clinical Psychology classes, M.Phil Clinical Psychology coaching classes, M.Phil Clinical Psychology distance learning mode, M.Phil Clinical Psychology entrance notes, M.Phil Clinical Psychology notes, M.Phil Clinical Psychology study material on May 24, 2016 by UPS Education.